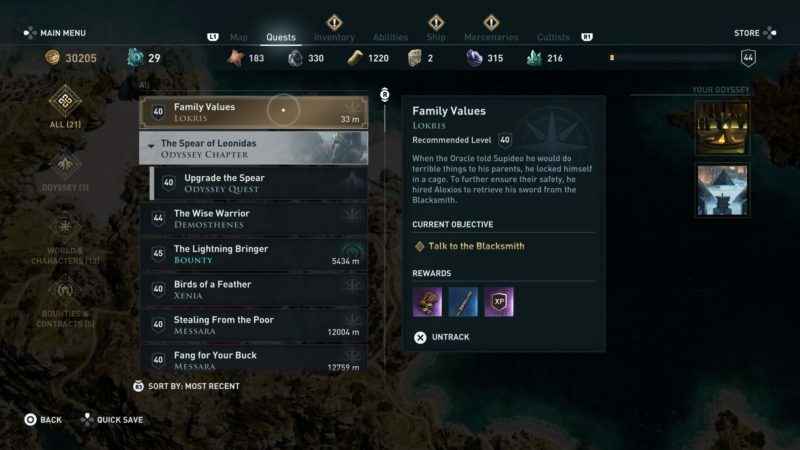 Family Values is a side quest in Assassin’s Creed Odyssey that starts in Lokris. 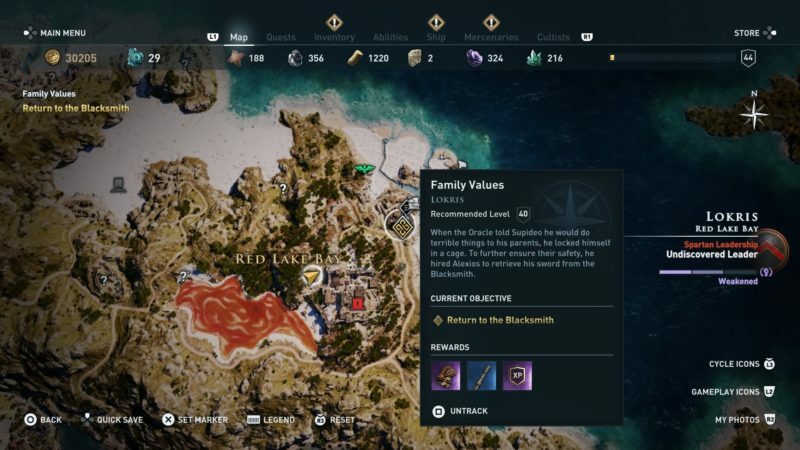 Your task is to help a man retrieve his sword from the blacksmith, which in turn leads to another task. 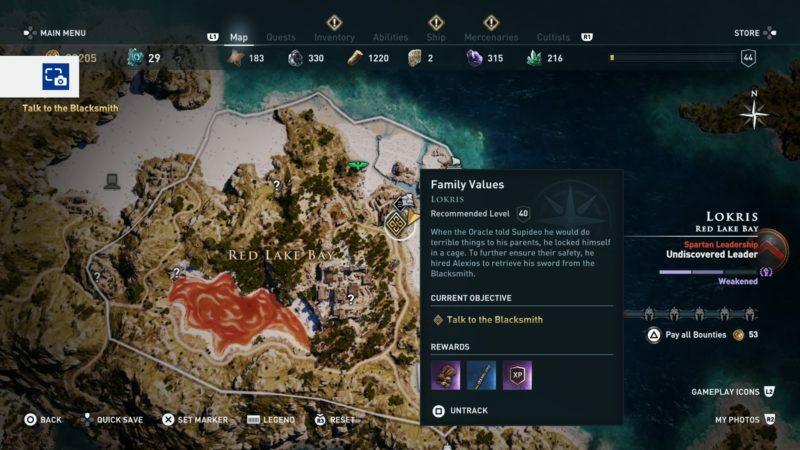 Here’s a walkthrough of Family Values in AC Odyssey. 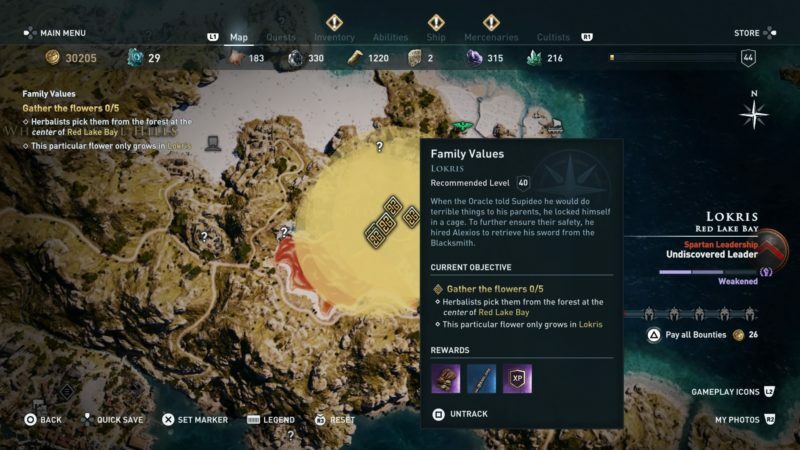 This quest is recommended for those level 40 and above. 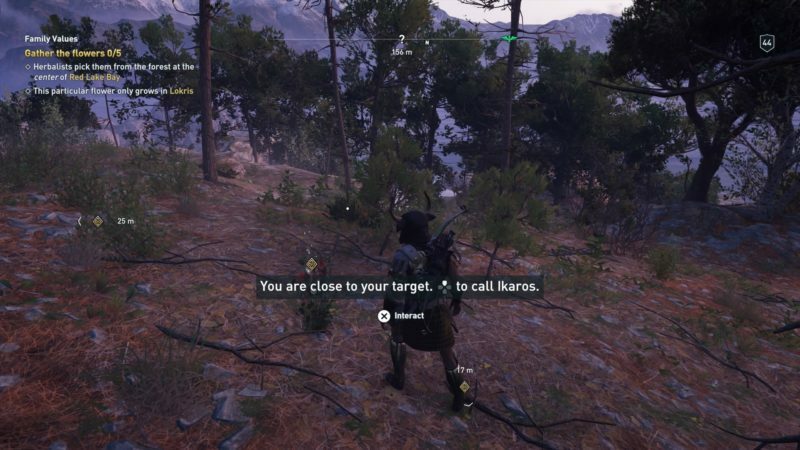 To begin this quest, get to Red Lake Bay in Lokris. You will find the man Supideo inside a cage. His exact location is shown in the map below, marked as the exclamation symbol. As you approach him, a cutscene instantly loads. 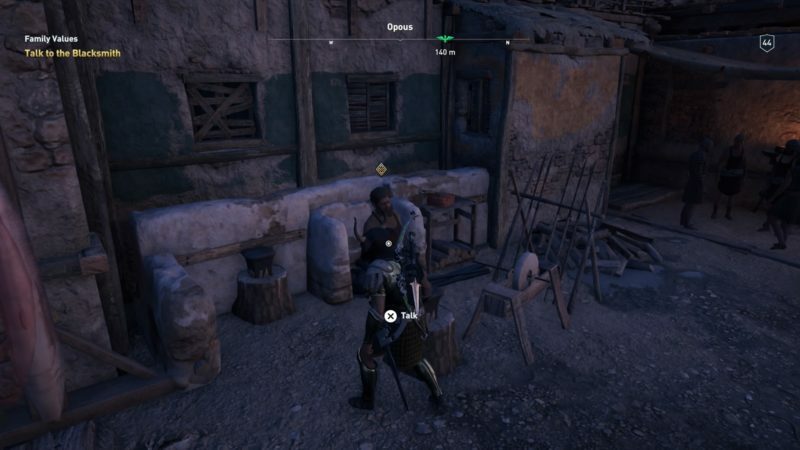 The whole story of Supideo is kinda dumb, but regardless, you have to get his sword from the blacksmith nearby. His location is shown in the map below. 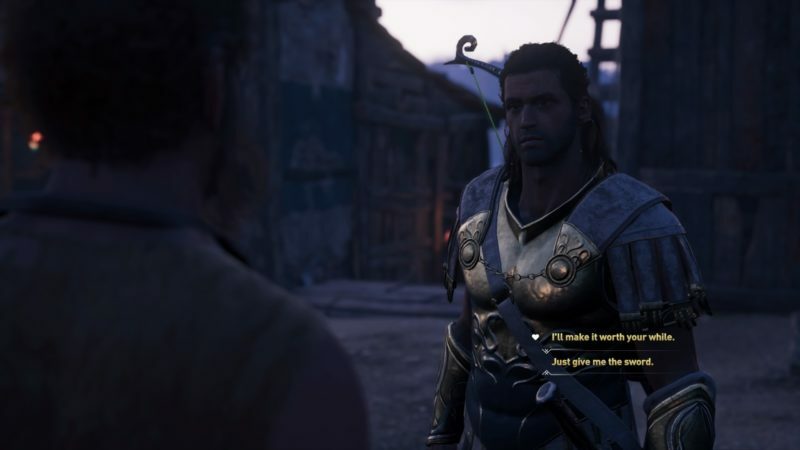 Talk to the blacksmith and there’ll be a gay romance option. I chose option 2 and he asks to pluck some flowers for him. The flowers are red in color and are only available in Lokris. 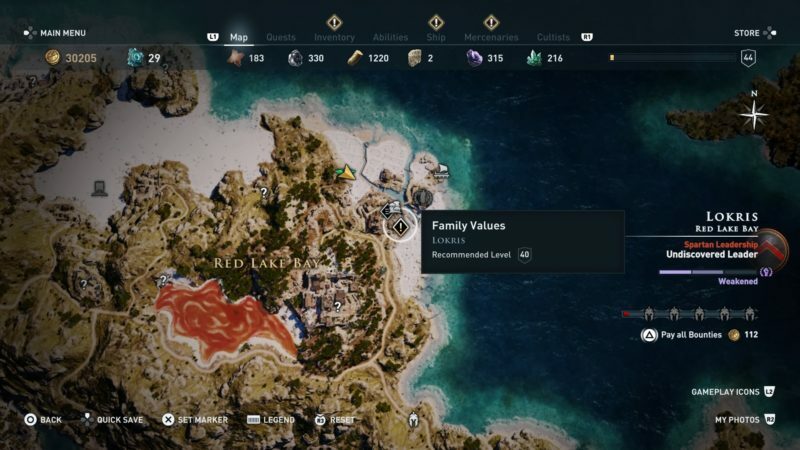 The exact location of all five flowers are shown in the map below. As you get there, you should see this reddish flower. Just interact with it to grab it. You will also encounter a bear in the area. Kill the bear and gather all the flowers. Once you’re done, get back to the blacksmith to deliver the flowers. Talk to him and you will get Supideo’s sword. 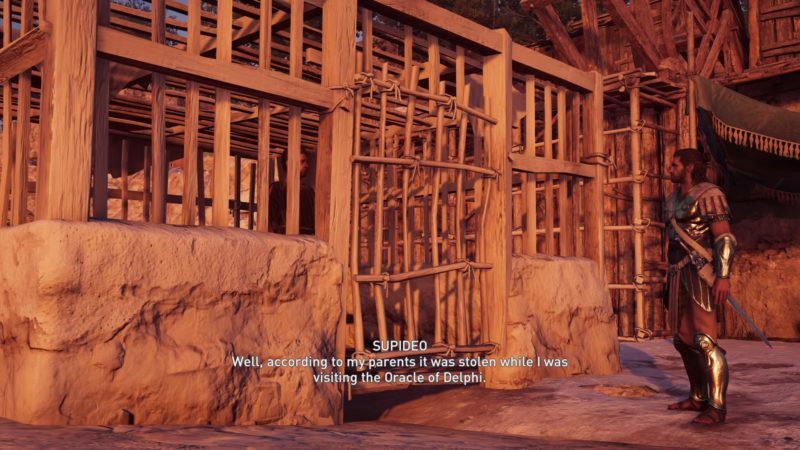 Get back to Supideo who is inside the cage. 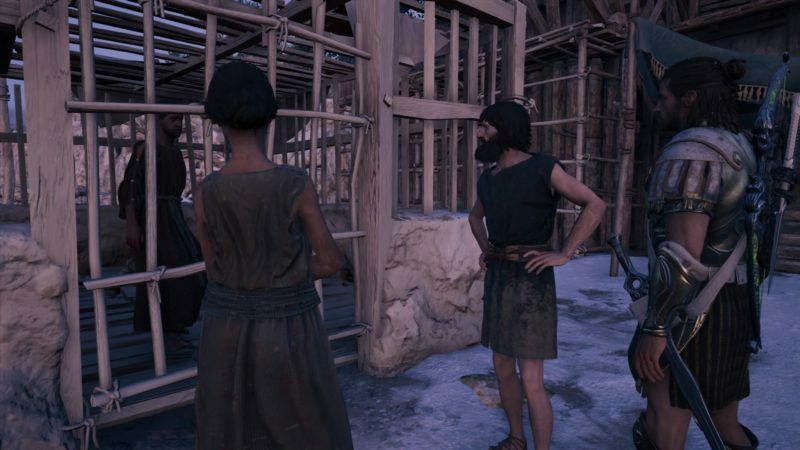 The cutscene loads as you get near to him. 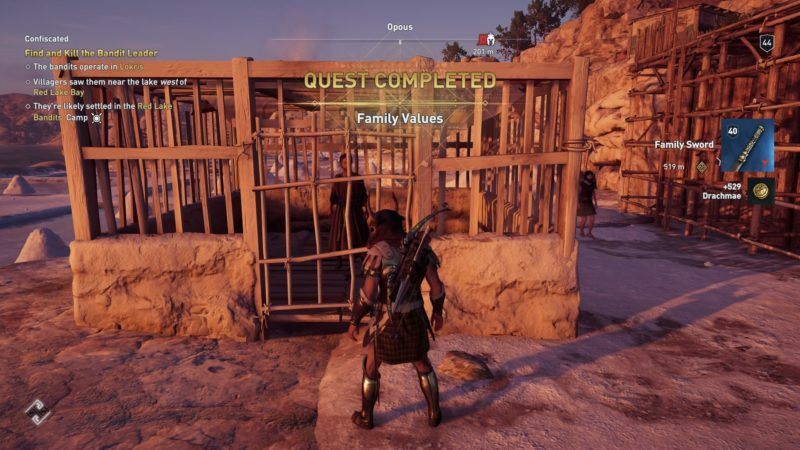 This quest ends here and you will get a sword plus some drachmae as rewards. 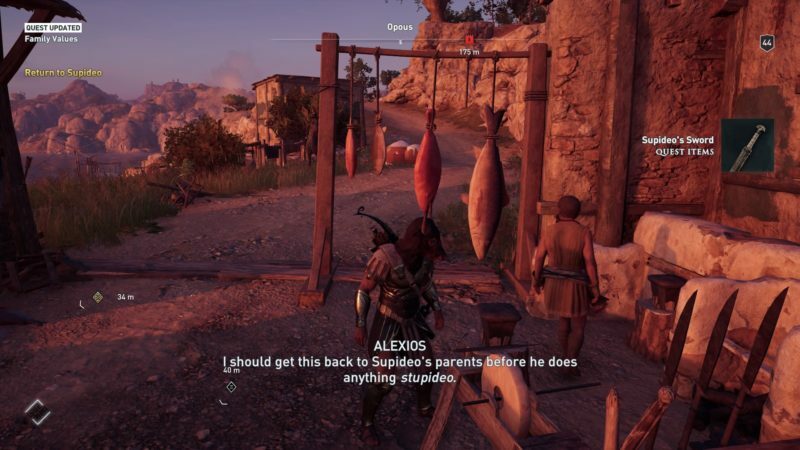 It will also lead to another related quest.